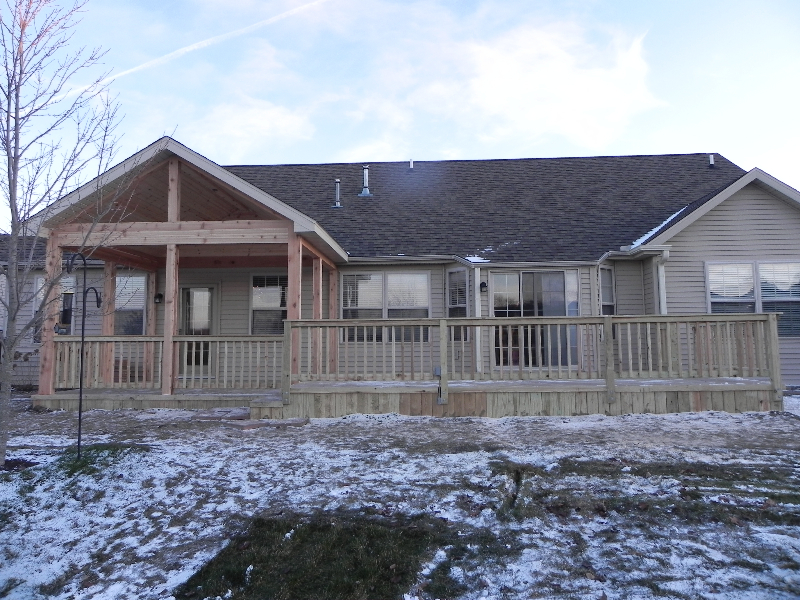 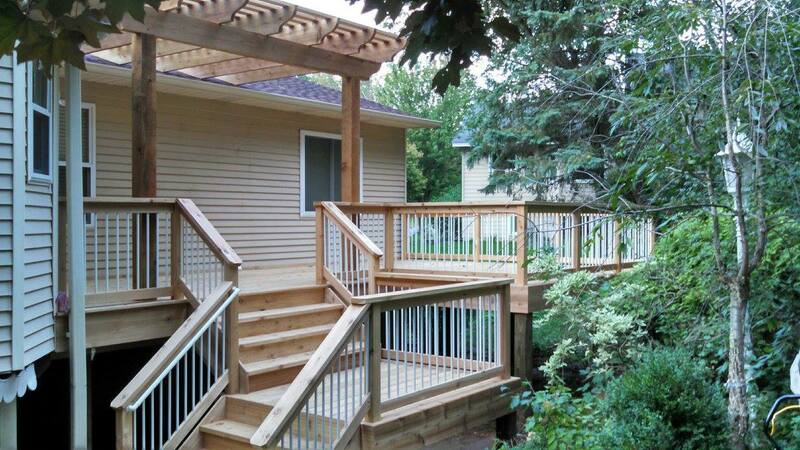 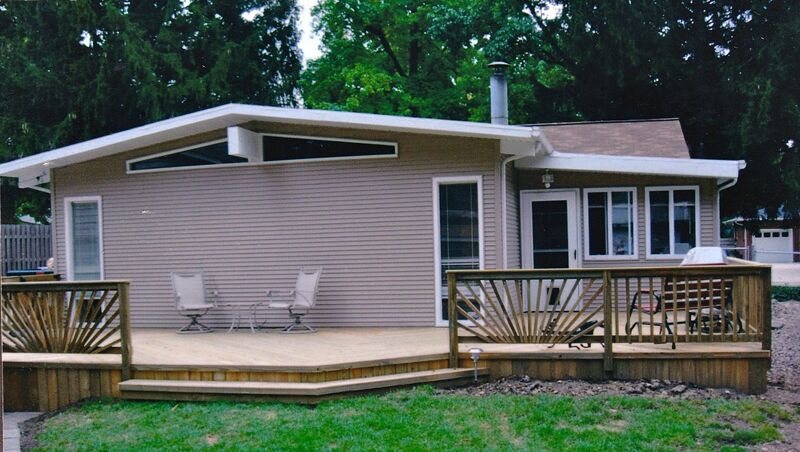 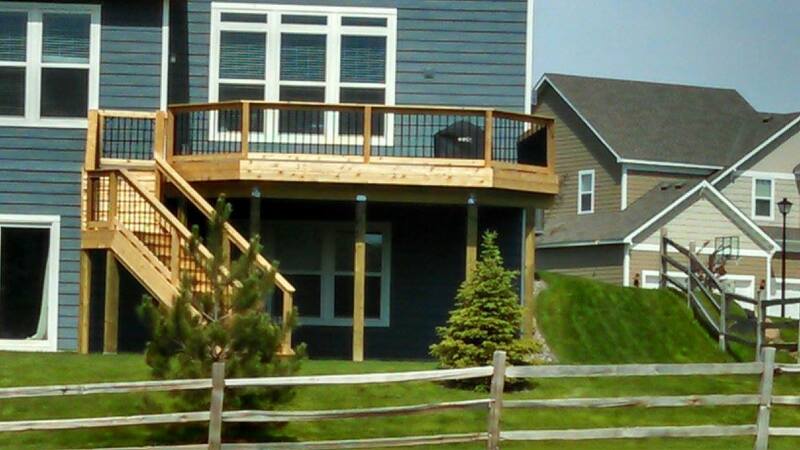 If you are considering having a deck added to your home or want to have your current deck replaced, contact Advance Deck and Sunroom Indiana for a FREE Estimate and if you’d like to see more photos in our portfolio. 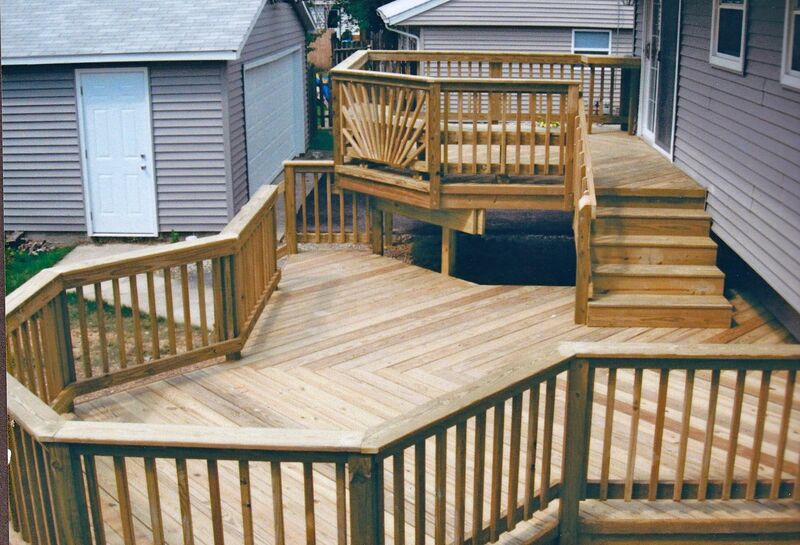 Our well trained and experienced staff have the years of knowledge and experience to provide you with the best possible solutions. 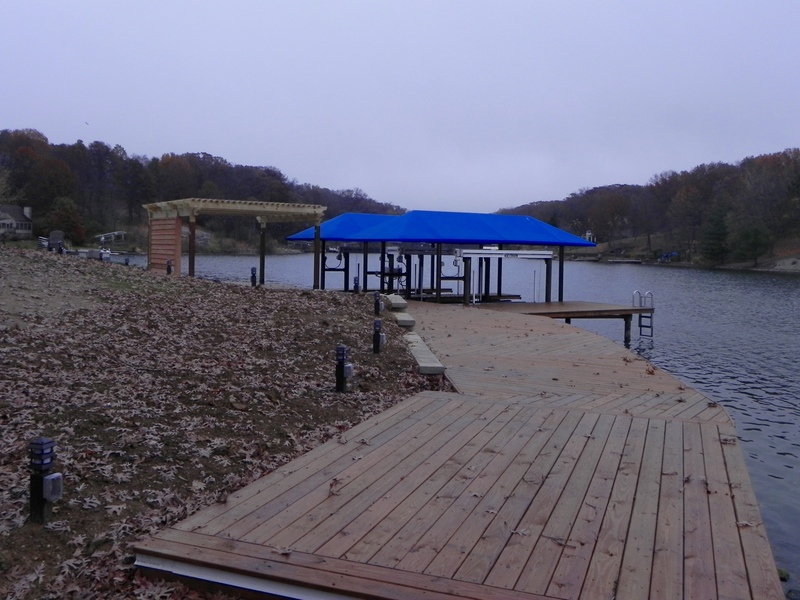 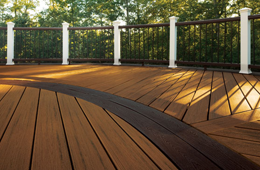 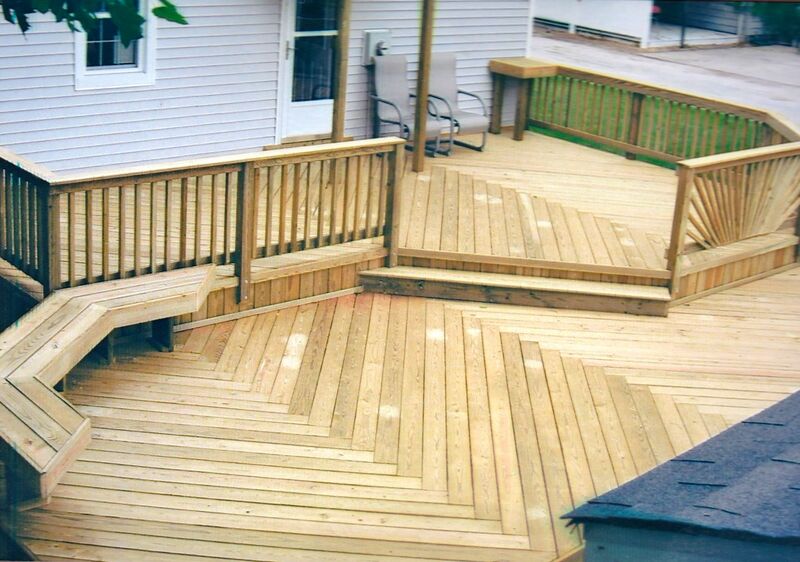 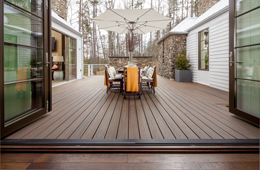 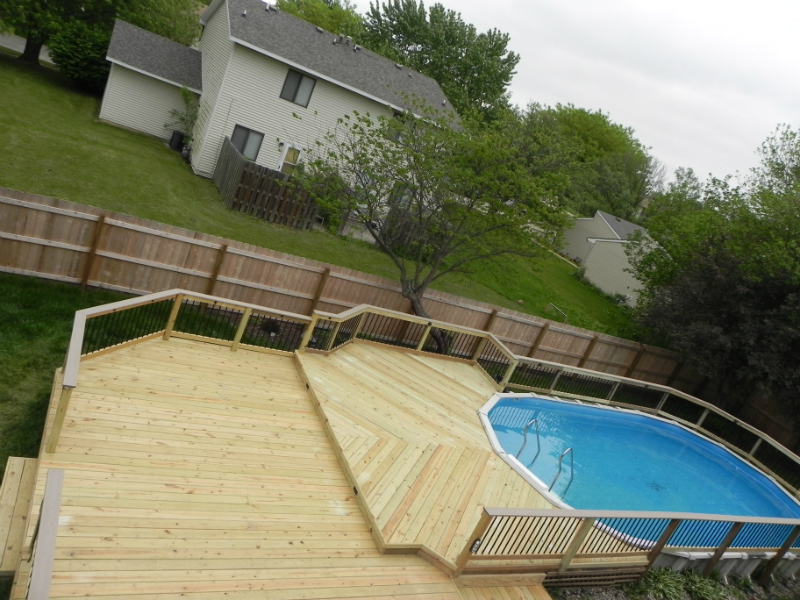 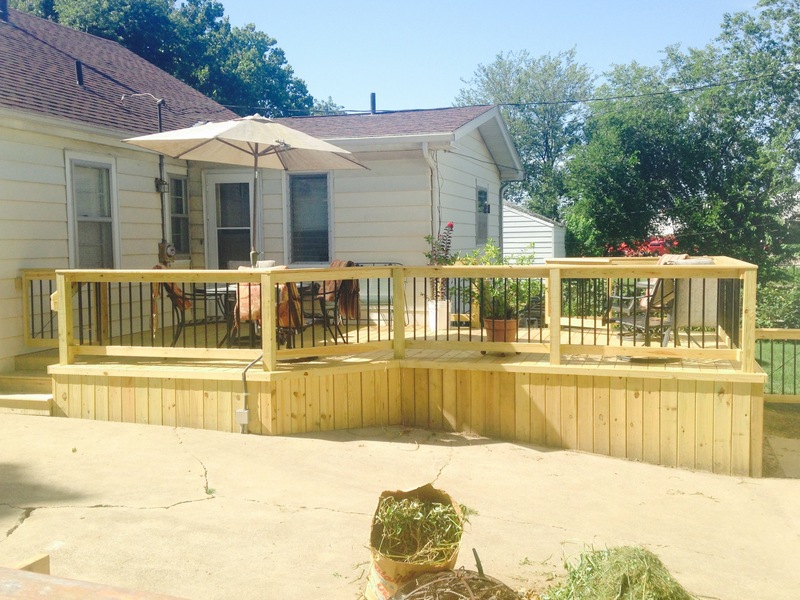 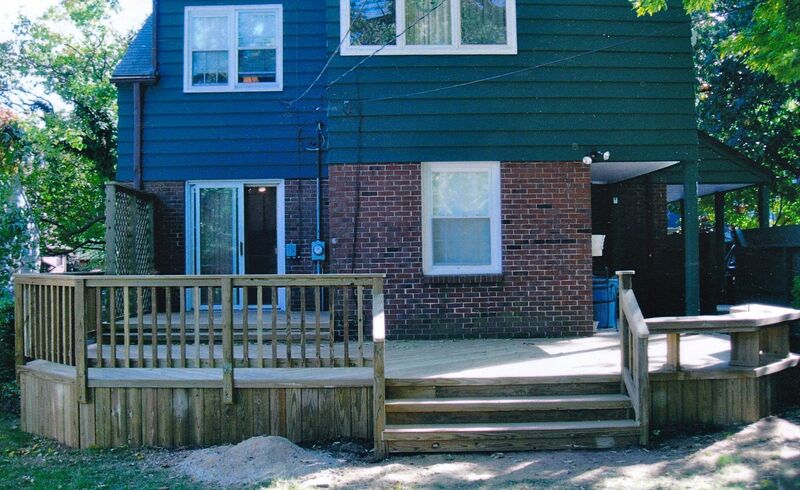 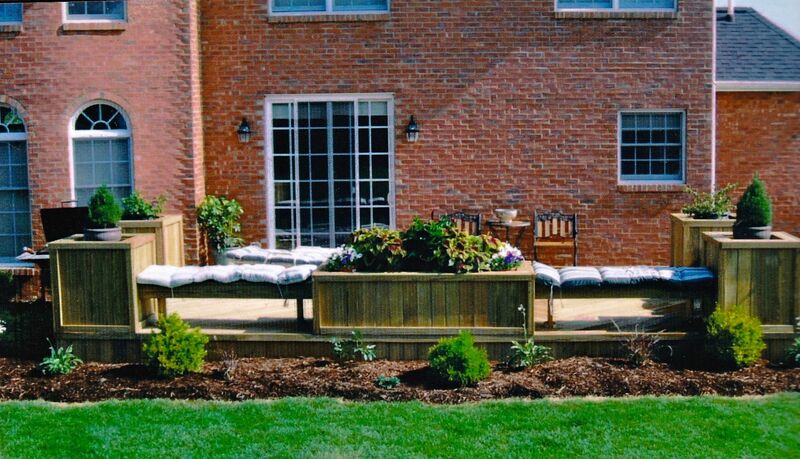 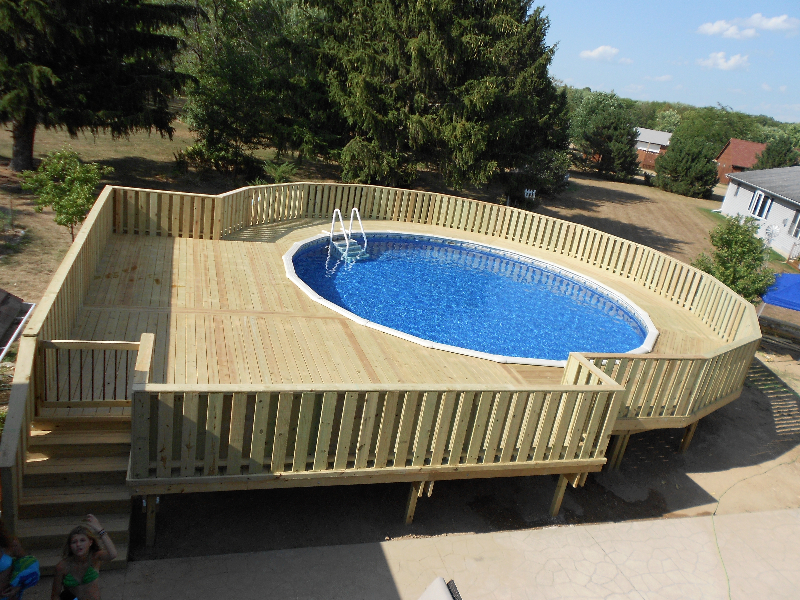 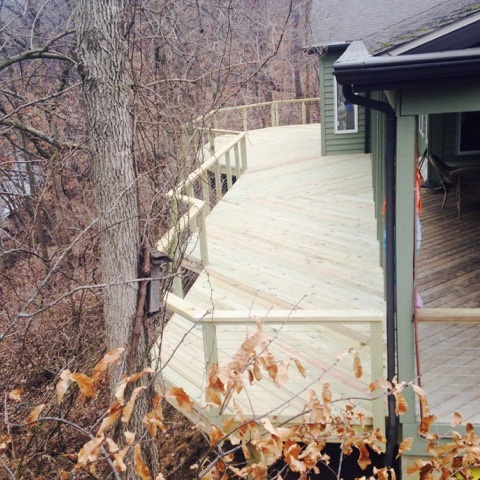 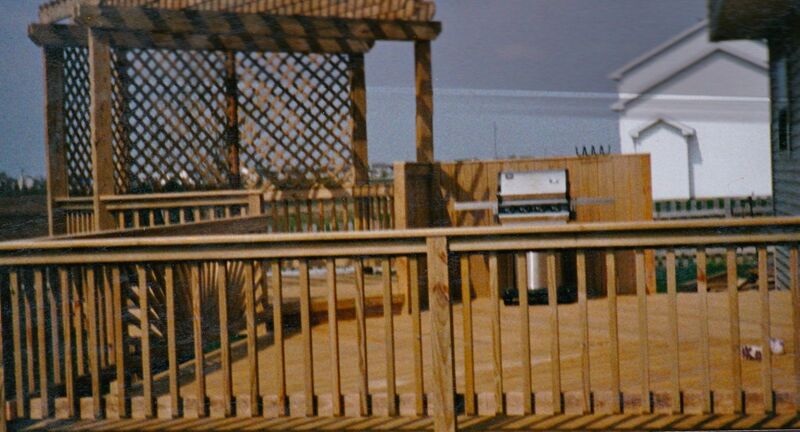 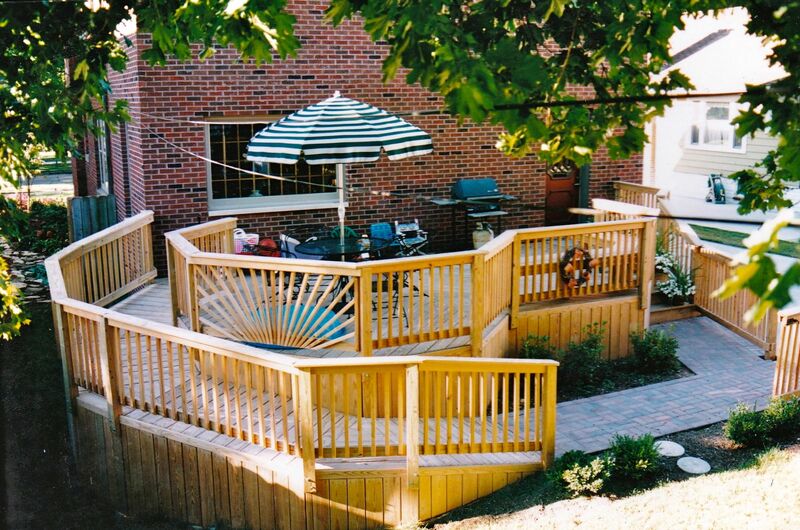 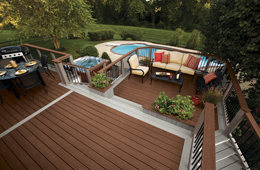 Whether you are looking for a large deck or a small one, contact us today to see what we can do for you.